If you’re looking to splash out on your Mum and treat her to something a bit different to a scented candle or pair of slippers, why not grab her a Breakout gift voucher so she can spend the day solving puzzles, riddles and rhymes under the pressure of the clock. What better way to express your love for your Mother than locking her in a room for sixty minutes? We don’t believe there is one! 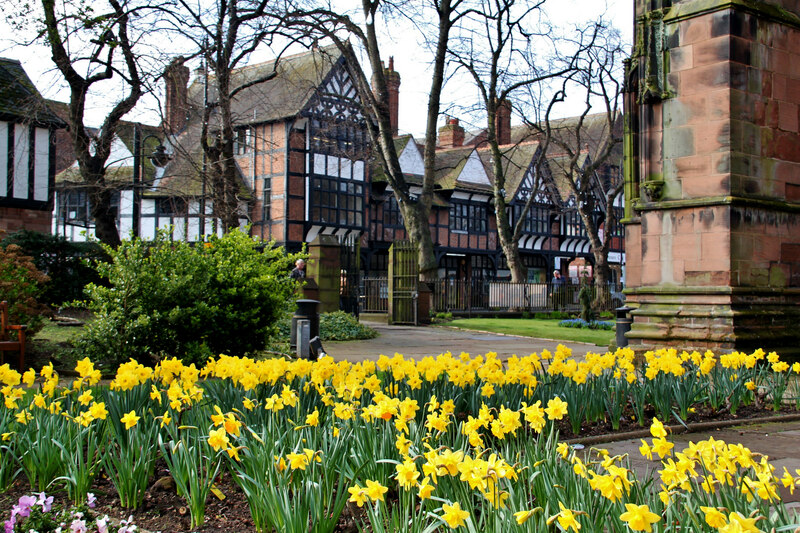 There’s plenty of things to do in Chester before or after your game – a walk around the Roman walls, a meal in one of the many amazing restaurants in the city centre, a boat ride down the river or relax and watch a film in the cinema. Why not make this Mother’s Day one to remember with Breakout Chester. Escape the cold this Christmas! A Family day out in Chester this summer!